On a Friday afternoon in late June, the Roadhouse 169 in North Mankato was starting to get busy — until the sewer backed up. "Half the floors were flooded in my business and I had people in here," owner Jeff Steinbach said. "We ended up having to close." Steinbach's bar and about two dozen homes were damaged after the rising waters of the nearby Minnesota River eroded the sandy soil and led to a sewer line break on June 27. To prevent more flooding after the break, the city released more than 4 million gallons of untreated sewage into the stormwater system, which empties into the Minnesota River. Experts say these emergency discharges caused by wet weather are happening more often, as cities grapple with a rise in extreme rainfalls that can overwhelm their systems that collect and treat wastewater. According to the Minnesota Pollution Control Agency, since 2010, wet weather has had an effect on wastewater treatment operations an average of 143 times a year, resulting in raw or partially treated sewage overflowing or being discharged into the environment. So far this year, 142 cases have already been reported. They range from some as small as a few gallons to others in the millions of gallons, like the release in North Mankato in June. "Without a question, we're going to see these kinds of events happening more frequently in Minnesota," said Trevor Russell, water program director for the advocacy group Friends of the Mississippi River. A combination of the changing climate and aging water infrastructure will mean more sewer problems, Russell said. "Our concrete, our wastewater treatment systems, our pipes, our ponds were built 30 to 50 years ago with 30- to 50-year life spans," he said. "And most of that stuff needs to get replaced far more quickly than we're investing in their replacement." Cracks in aging pipes can allow clean groundwater to flow into the sewer lines. Combined with the extra water that comes with record-breaking precipitation, it can cause big problems. "Those 100-year events are coming about every year or two years now," said Tim Hagemeier, wastewater technician for the Minnesota Rural Water Association. "So when another rainfall comes — and it might not be a huge one — the ground is already saturated, and it really has nowhere to go." State regulations prohibit releasing untreated sewage into the environment, and cities can face fines for doing so. But sometimes, they're choosing the lesser of two evils. "First and foremost, they need to protect human health," said Aaron Luckstein, manager of the MPCA's municipal wastewater section. "Looking at the options available, they need to make sure this doesn't end up in someone's basement. That's going to have a direct human impact." 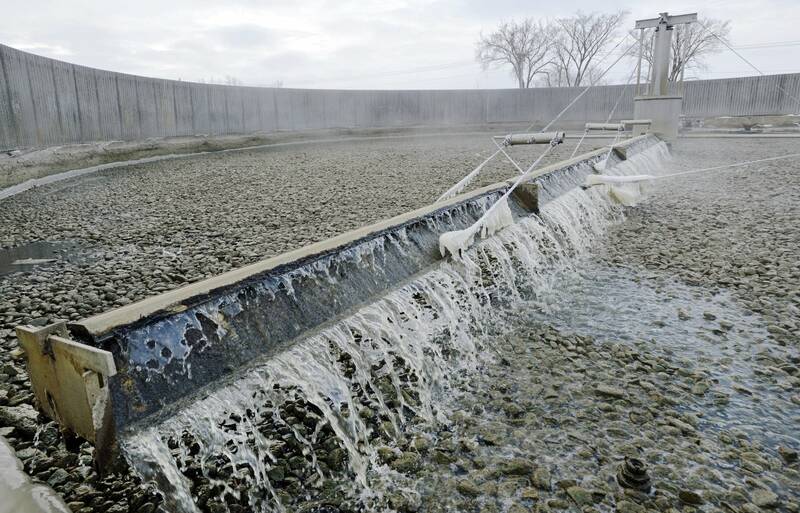 Untreated sewage poses a health and environmental risk. When it's released into a large body of water like a river, it gets diluted. But it still contains disease-causing bacteria that can make people sick. When the city of Northfield released about a million gallons of wastewater into the Cannon River last month, the public was warned to stay out of the water for several days. Kayak and canoe rental companies saw a drop in business. 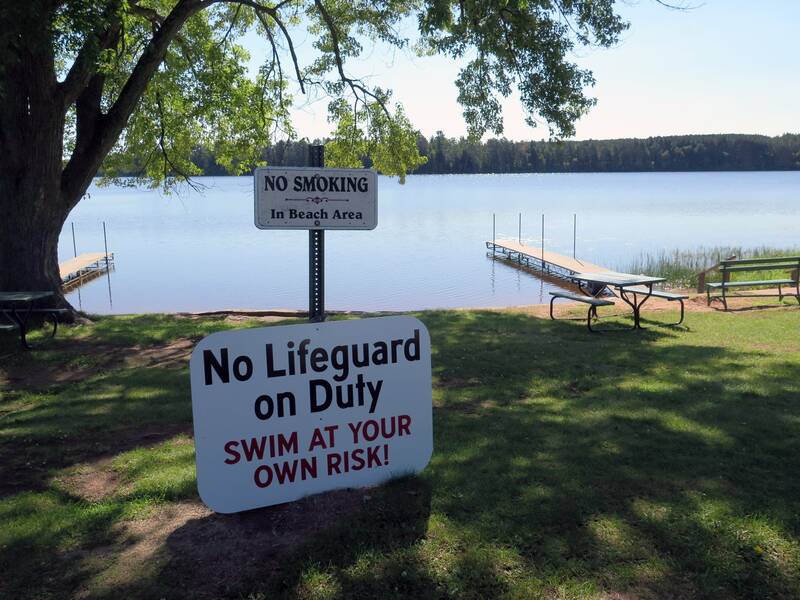 And residents who live downstream on Lake Byllesby couldn't use the lake over the Fourth of July. The MPCA says it's still investigating what caused a pipe in Northfield's sewer plant to break, which led to the flooding. The agency says it doesn't appear heavy rainfall was a factor in that case. Whatever the cause, some cities are looking for ways to prevent unplanned sewage releases, like adding extra pumps or repairing cracked sewer pipes to keep clean water out. After flooding caused Faribault's sewer plant to shut down for two weeks in 2010, officials there started looking for ways to make the city more resilient to extreme weather. Public works director Travis Block worked with a U.S. Environmental Protection Agency program to develop prevention strategies. The city plans to build a berm and stabilize a riverbank to avoid future catastrophes. "It makes you look at some of those long-term things you maybe didn't think of right away and they don't have an immediate payback, but they will five, 10, 15 years from now," Block said.